We reported to you over the weekend (that’s right, we never take a day off, not when there’s news to be reported) that Tesla (NASDAQ:TSLA) will be keeping its rogueish yet brilliant billionaire CEO, Mr. Elon Musk. 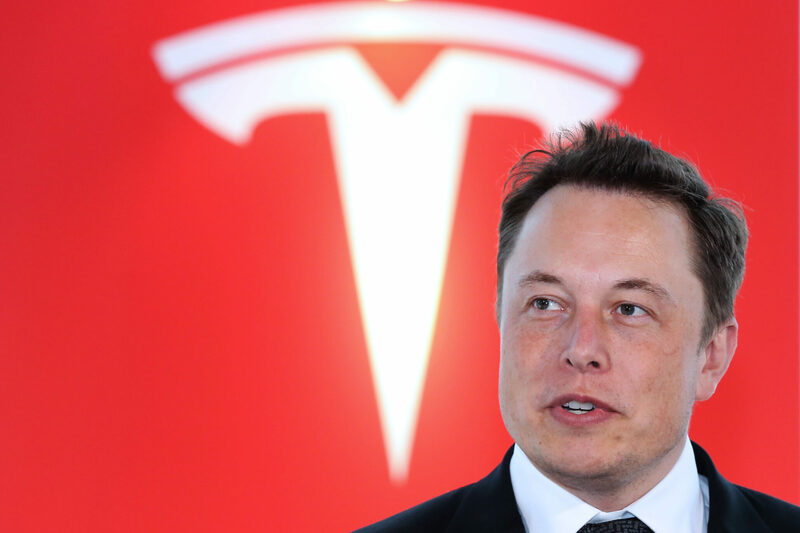 Tesla investors are in essence very much ‘Elon Musk’ investors and the somewhat surprising news, released over the weekend, that Tesla had reached a settlement deal with the SEC gave investors exactly what they needed – reassurance that Mr. Musk was going to stay in the picture. The deal sees Tesla paying an easy $20 million fine along with a few caveats: Musk will step down as chairman of the board, and Tesla will appoint two (as of yet unnamed) independent directors. Traders were galvanized in early Monday trading during the pre-hours session. 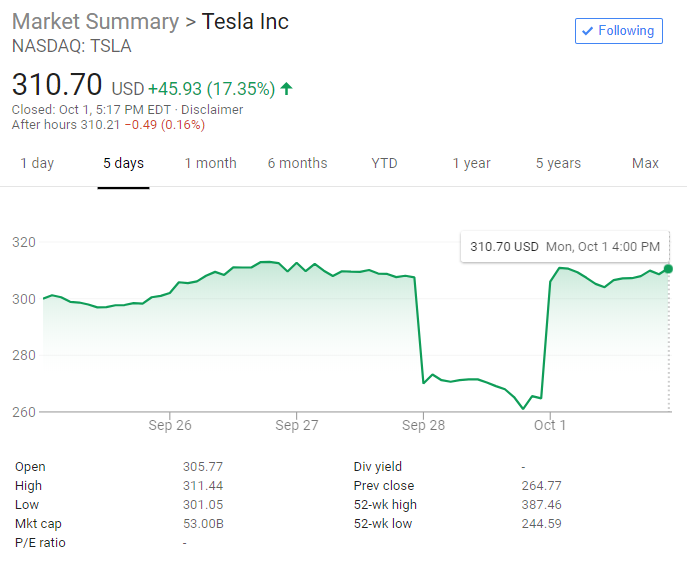 Remember the gutting loss that Tesla suffered Thursday, a 15 percent plummet that erased over $7 billion in market cap? Every bit of that loss was erased and the stock even managed to gain two percentage points above and beyond that. All in 72 hours of business-day trading. Interestingly, TSLA $290 PUTS (that week’s Friday expiration), purchased Wednesday before market close, returned around 120x the next day. Had that lucky investor then parlayed those earnings, assuming he closed the position the next day while staring at a 12,000% return, into bullish TSLA $300 CALLS on this past Friday (this time for Oct 5th expiration) and held, those, in turn, yielded roughly 10x, 1000%, this morning that trader would have effectively turned $1,000 into $1.44 million dollars. This is also a good lesson for any budding option traders out there – the very real effect of implied volatility. After a massive and unexpected drop on Thursday, both put and call options spiked in IV and were much pricier – hence we have a mere 12x return versus 120x return given a very similar move on the underlying stock. 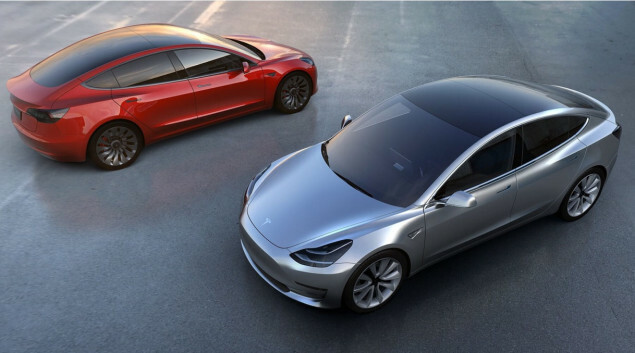 A source speaking to Electrek, has reported that Tesla has met its very ambitious target of producing at least 50,000 Model 3’s over the third quarter of this year. The unofficial number is 51,000 of the entry-level ‘mass market’ Model 3. This brings the total number, counting Model X and S, to a healthy 77,400 fully electric automobiles. We’ll likely need to wait until the Q3 earnings call, later this month, for official numbers from the company. If these numbers indeed hold up to be accurate, this is a major achievement not just for Tesla but for the EV industry as a whole. Keep in mind the Chevy Bolt moves about 2,000 cars a month, and the more popular Nissan Leaf ships around 7,000 a month during healthy times.